With hundreds of thousands more Teslas hitting the road, all those service visits—along with repair work—have reportedly backed up the company’s service centers. Now the company has reportedly put an end to those extended service plans and is hoping instead to highlight electric cars’ inherent reliability—and hopefully reduce the wait times at those service centers. Tesla hasn’t revealed what percentage of its service-center visits are for annual maintenance versus repairs. 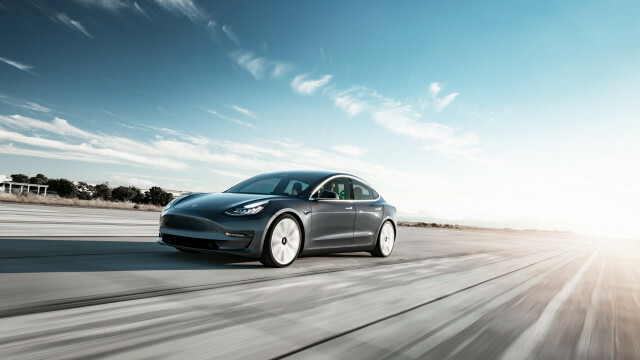 The annual maintenance schedule covers things like the cabin air filter (or HEPA filter, in the case of cars that include Tesla’s Bioweapons Defense Mode), replacement of air-conditioner desiccant, tire rotation and wheel alignment, and brake fluid tests every two years, since the hydraulic brakes don’t get used as much in electric cars and the hygroscopic brake fluid (which attracts water) tends to sit still for too long in the brake lines where it can cause rust. Now Tesla tells owners: “Your Tesla does not require annual maintenance and regular fluid changes,” and instead recommends only periodic, as-needed servicing of brake fluid, pads, and calipers, filters, and air conditioning. In the meantime, in Texas, which has banned Tesla from selling through stores in the state, the legislature has introduced a bill to ban the company from working on its cars at its service centers. So far, there’s no indication how likely it is to pass.